Thank You to the volunteers of Delek US (formerly known as Alon USA) for visiting our school and equipping our children with new shoes from Skechers! 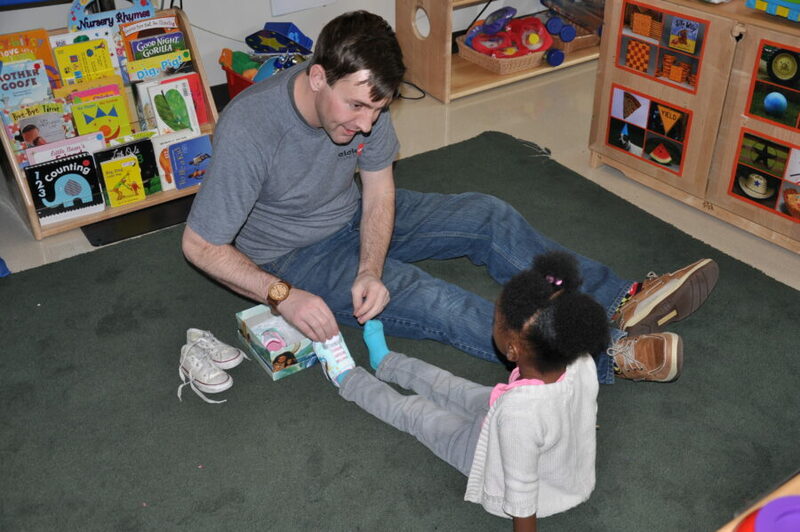 We truly appreciate you all for being committed to helping the children and families of Vogel Alcove by donating shoes and volunteering! You all definitely made the morning memorable by ensuring that each child received a pair of brand new shoes that fit their feet. We hope that you enjoyed your visit and learned more about our organization and how you can better connect with our mission. Over the last 5 years, Delek US has funded our “1st Steps” program that ensure that our children receive a pair of new shoes on quarterly basis. That’s roughly 1,000 shoes a year! Whether it’s our infants, toddlers, preschool, or school age children, Delek US employees take the measurements of every child’s foot, and shops for the child’s shoe size and obtains the preferred color of choice. As you can imagine, our children definitely look forward to “shoe day”.